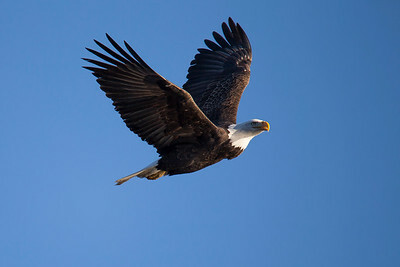 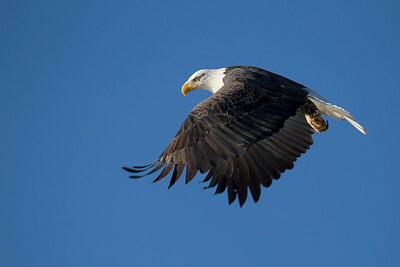 The Bald Eagle is America's national symbol and an absolute thrill to see in the wild. 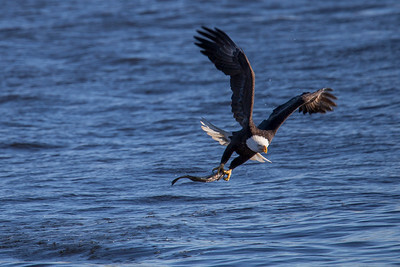 The images in this gallery come from Mississippi River locks and dams and from inland lakes in Northern Michigan. 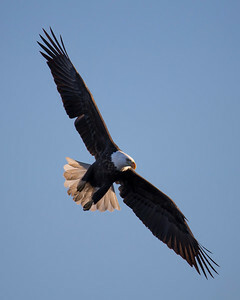 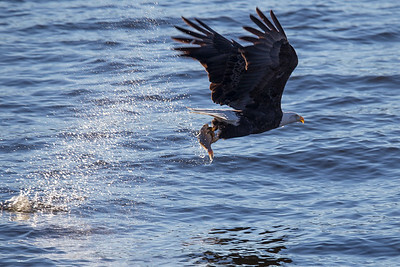 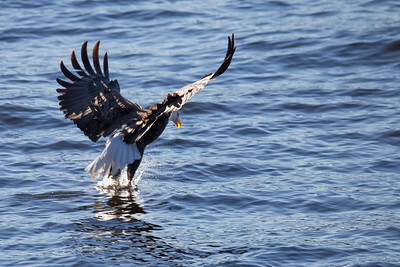 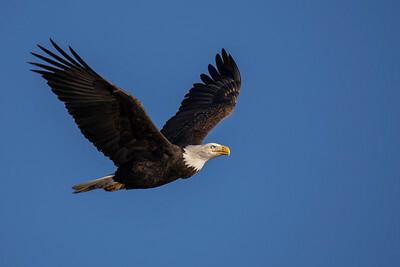 Photography of bald eagles from Michigan and from the Mississippi River in LeClaire, Burlington, Rock Island, and Keokuk, all available for purchase as prints, framed prints, metal prints, canvas wraps and more. 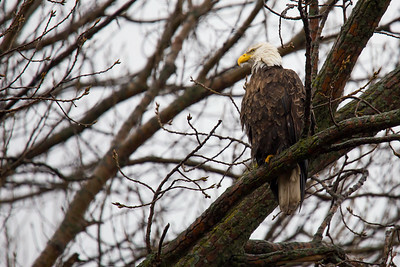 A beautiful bald eagle (Haliaeetus leucocephalus) perched in Burlingon, Iowa. 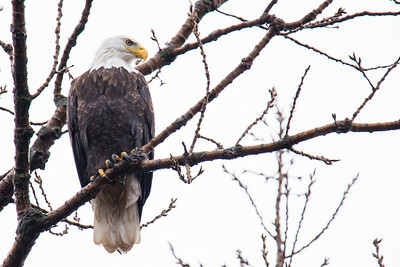 A beautiful bald eagle in Burlingon, Iowa. 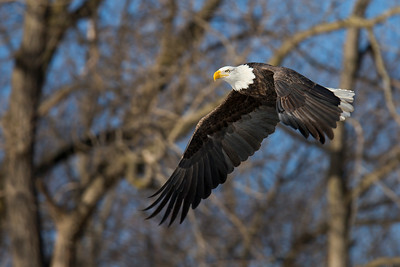 A beautiful bald eagle (Haliaeetus leucocephalus) in Burlington, Iowa. 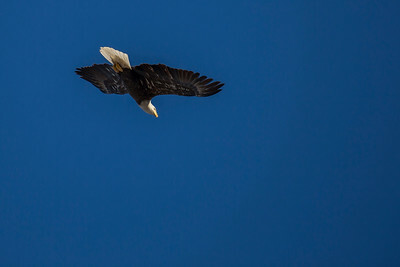 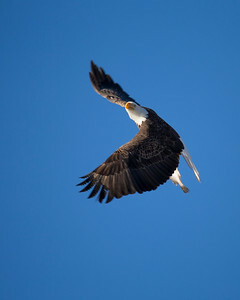 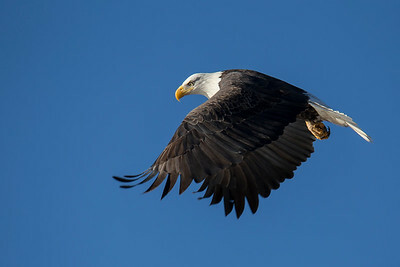 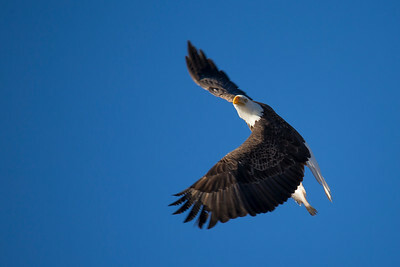 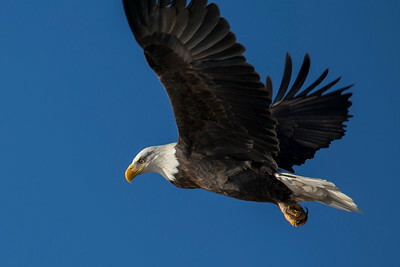 A bald eagle glides through the air in LeCalaire, Iowa. 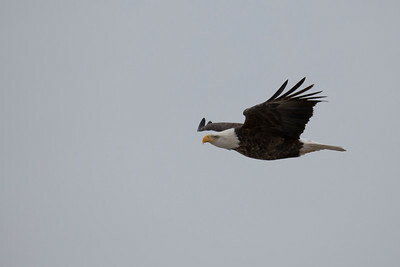 A beautiful bald eagle in LeClaire, Iowa. 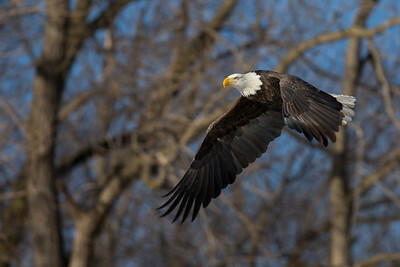 A beautiful bald eagle in Le Claire, Iowa. 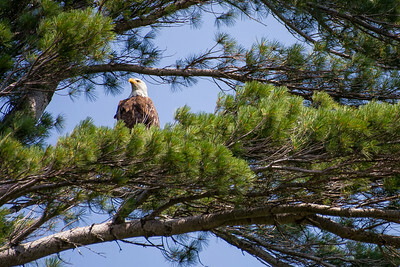 A beautiful bald eagle (Haliaeetus leucocephalus) on the lookout from a pine tree high above.